Professor Fiona Arney is the Chair of Child Protection and Director of the Australian Centre for Child Protection at the University of South Australia. 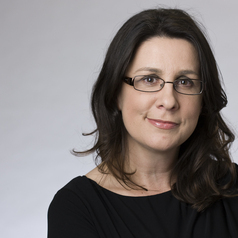 Fiona was Deputy Director of the Centre until she moved to the Menzies School of Health Research in early 2010 to establish and lead their Child Protection Research Program. With 18 years’ research experience in with children, parents, families and practitioners, she has a strong body of research, especially in relation to Aboriginal children and families.